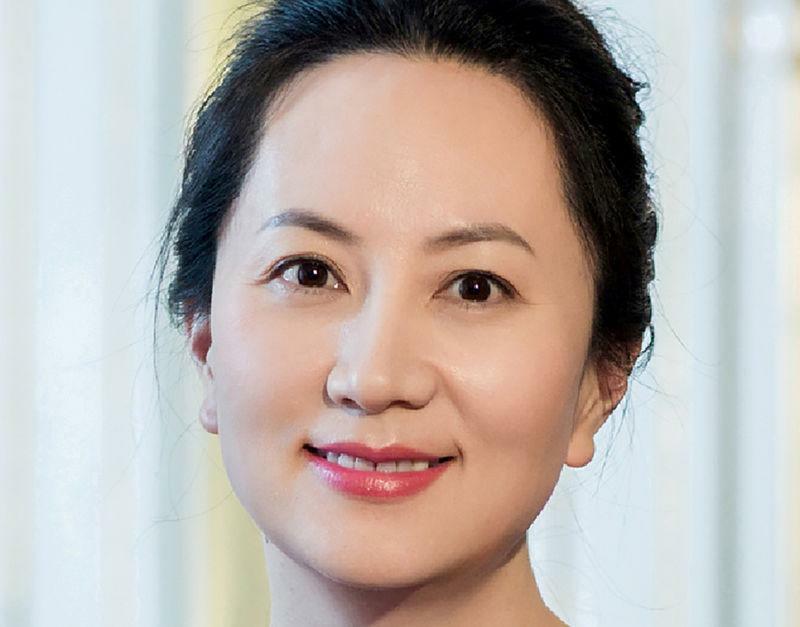 (Reuters) - The United States will proceed with the formal extradition from Canada of Huawei executive Meng Wanzhou, Canada's ambassador to the United States told the Globe and Mail, as Beijing vowed to respond to Washington's actions. David MacNaughton, in an interview with the Canadian newspaper published on Monday, said the United States has told Canada it will request Meng's extradition, but he did not say when the request will be made. The deadline for filing is Jan. 30, or 60 days after Meng was arrested on Dec. 1 in Vancouver. Meng, the daughter of Huawei Technologies Co Ltd [HWT.UL] founder Ren Zhengfei, was arrested at the request of the United States over alleged violations of U.S. sanctions on Iran. She was released on bail last month and is due in court in Vancouver on Feb. 6. Beijing has not tied any of the three Canadians' cases to Meng's arrest, but has warned of severe consequences if she was not immediately released. Western and former Canadian diplomats have said they have no doubt the cases are linked. Huawei, the world's biggest maker of telecommunications equipment, said it had no comment on ongoing legal proceedings when contacted by Reuters on Tuesday. A U.S. Justice Department spokesman said: "We will comment through our filings." China's Foreign Ministry on Tuesday reiterated calls for Meng's immediate release and said her case clearly was "not a regular judicial case". Anyone with fair judgment would determine that Canada made a "serious mistake" in this matter, ministry spokeswoman Hua Chunying told a regular news briefing. "Canada and the United States arbitrarily abused their bilateral extradition treaty to seriously infringe upon a Chinese citizen's security and legal rights," Hua said. China "strongly urges" the United States to correct its "mistake", cancel the arrest order for Meng, and not make a formal extradition request, she added. Canada is one of over 100 countries with which the United States has extradition treaties. Once a formal request is received, a Canadian court must determine within 30 days if there is sufficient evidence to support extradition, and Canada's Minister of Justice must give a formal order. In an article published on Monday, a former Canadian spy chief said Canada should ban Huawei from supplying equipment for next-generation telecoms networks, while Canada's government is studying any security implications. Some of Canada's allies such as the United States and Australia have already imposed restrictions on using Huawei equipment, citing the risk of it being used for espionage. Huawei has repeatedly said such concerns are unfounded, while China's ambassador to Canada last week said there would be repercussions if Ottawa blocked Huawei. In Monday's interview, MacNaughton said he had complained to the United States that Canada was suffering from Chinese revenge for an arrest made at the U.S.'s request. "We don't like that it is our citizens who are being punished," the Globe and Mail cited MacNaughton as saying. "(The Americans) are the ones seeking to have the full force of American law brought against (Ms. Meng) and yet we are the ones who are paying the price. Our citizens are."